Shedding fat is going to help you build the ultimate lean physique. But it can be frustrating when you're trying everything to lose fat but you're not seeing the results you want. 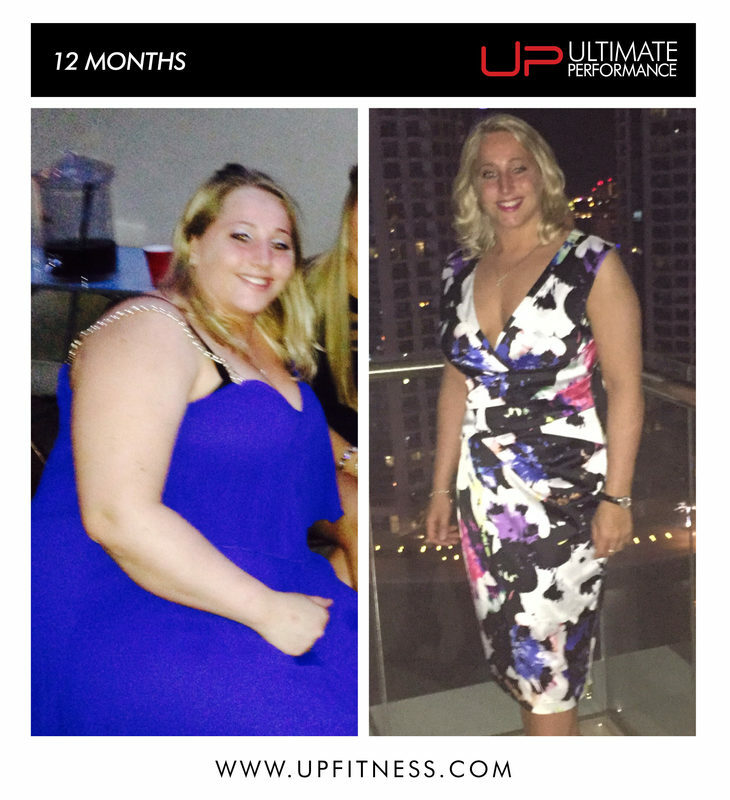 Ultimate Performance has worked with thousands of successful personal training clients over the years to help them get in the best shape of their lives. Time and time again we see people making the same mistakes when it comes to fat loss. But there are three simple mistakes people make that we see more than any others - learning what they are will mean you can sidestep these fatal fat loss errors and turbocharge your efforts to getting lean. 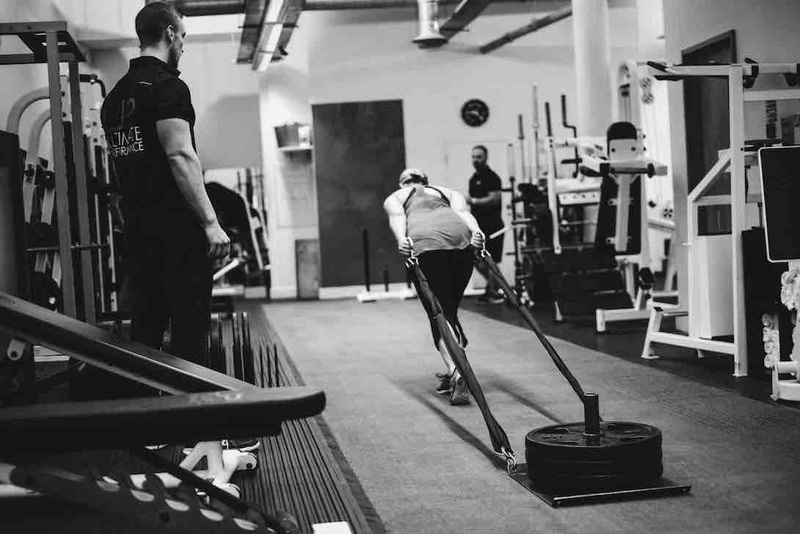 This is one of the most fundamental steps to making your fat loss efforts a real success. Monitoring your progress day to day and week to week will help you progress towards your fat loss goal far more effectively than just aimlessly training and dieting and hoping you'll end up with the ideal physique. Losing fat is an incremental process, so it's so important to monitor how your body is responding to changes in training and diet to ensure that you're moving in the right direction, constantly and consistently. One of the easiest ways of tracking your progress is simply using weighing scales. For the average person on a fat loss diet, scales are a hugely effective tool for monitoring progress. Weigh yourself at weekly intervals, at the same time and under the same conditions to see changes week to week. Monitoring weekly weight loss is important to ensure how much weight you're losing and to ensure that this is body fat and not muscle. A good rate of weight loss is anywhere between 0.5% and 1% of bodyweight per week. But scales don't give us the full fat loss picture and as you get leaner there are other monitoring methods to employ to ensure you keep progressing towards your goals. 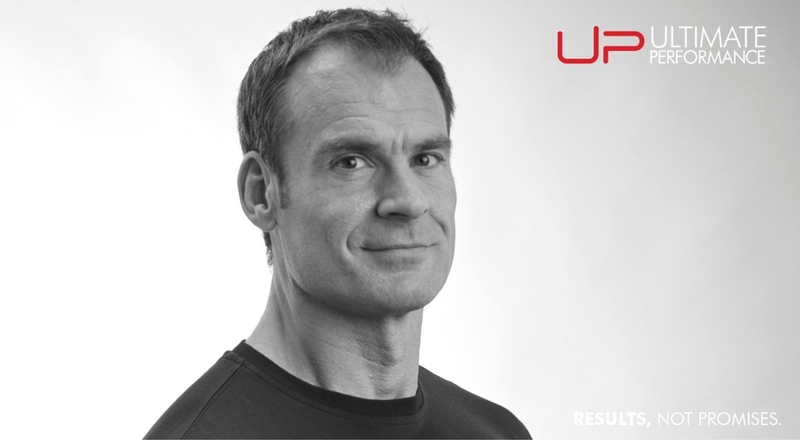 As you get leaner, the use of callipers, photos and body measurements take on far more relevance - it's something personal trainers at Ultimate Performance use to track clients' body fat. 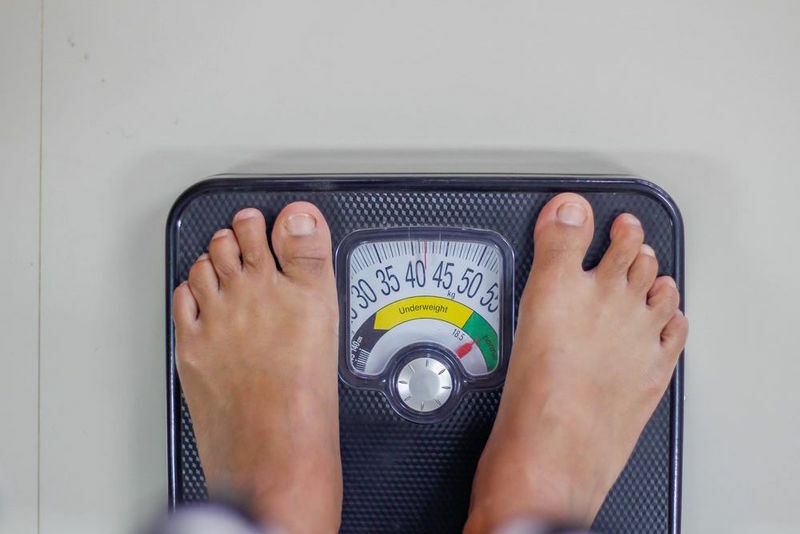 The advantage of body fat calliper measurements is that they account for lean body mass and fat mass, giving an individual a far more accurate reading of their body fat. You can get a professional trainer to take regular and consistent body fat measurements with callipers. If you have no access to a trainer, you can monitor your fat loss progress measuring key sites with a tape measure around the hips, belly and upper thigh. Weekly photographs taken under the same conditions will also give a more visible account of the body composition changes you're making week to week. Read UP's 77 Greatest Fat Loss Tips HERE. Too many people go on a diet with a specific deadline in mind such as a birthday or a holiday, instead of making the diet part of an overall lifestyle. Although this is fine and diets do work, many people need to think about maintaining long-term habits first and focus on a better quality of life, in a physical, mental and emotional way. The concept of going on a ‘diet' in the first place means that there is a thought somewhere of 'going off’ the diet at some point in the future. ‘Yo-Yo dieting' stems from the fact that many people take short-term, extreme approaches, instead of more manageable, long-term strategies. Think longevity and think sustainability. It's also important to think realistically about what it will take to hit your fat loss target. Someone at 35% body fat, weighing 100kg will have around 20-25kg of fat to lose to get lean or 'photoshoot ready'. Going by the figure of 0.5% to 1% of bodyweight a week, this would take around 3-4 months - or maybe even longer. Thinking realistically about your fat loss goals is important to see what is achievable and what is unrealistic over a certain timeframe. We have all heard it "fail to prepare, prepare to fail” and it’s as true for dieting as it is for anything else in life. The hard reality of sticking to any kind of structured food plan is that a fair degree of prep is essential in order to succeed. You are far more likely to veer off your diet if you buy your lunch every day, as we are all prone to make decisions based on what we fancy, as opposed to what we should be eating. But once you embrace food prep, there are so many benefits that will help you progress with your fat loss goals. On the most fundamental level, preparing food in bulk saves both time and money. You can prepare several days' worth of meals in just an hour or two, saving you heaps of cooking time every day in the long run. It's also far more cost effective buying your ingredients in bulk - far better value for money than eating out every lunch and dinner time. Food prep also means you have much tighter control about the quality and quantity of ingredients going into your meals and food you're eating. It means you can control your portion sizes and more effectively monitor your caloric intake from your meals - vital if you're trying to shed body fat. 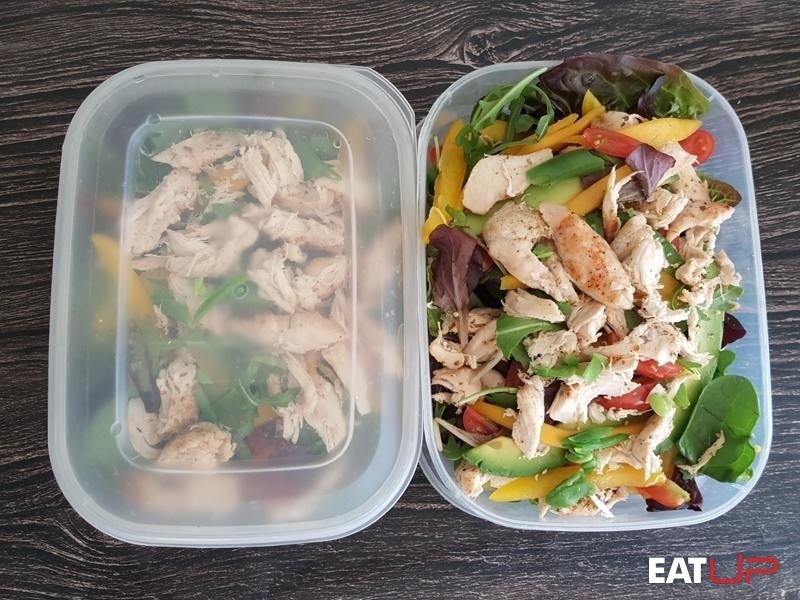 Having food prepped and ready to go at mealtimes means you will be easily able to avoid following your taste buds and going 'off plan' and buying sub-optimal shop-bought ready meals when you're hungry. These days you can even outsource your prep and get a chef or food prep company to cook your fat loss food for you to your exact macronutrient specifications. So really there is no excuse to not be prepared, allowing you to focus more closely on other aspects of training.